The mighty Microsoft proved again why Windows is most used operating system. It has came up with attractive new user interface of tiles and added multiple features in style. Some of them are integration of various online Microsoft services and enhancement of Windows features. 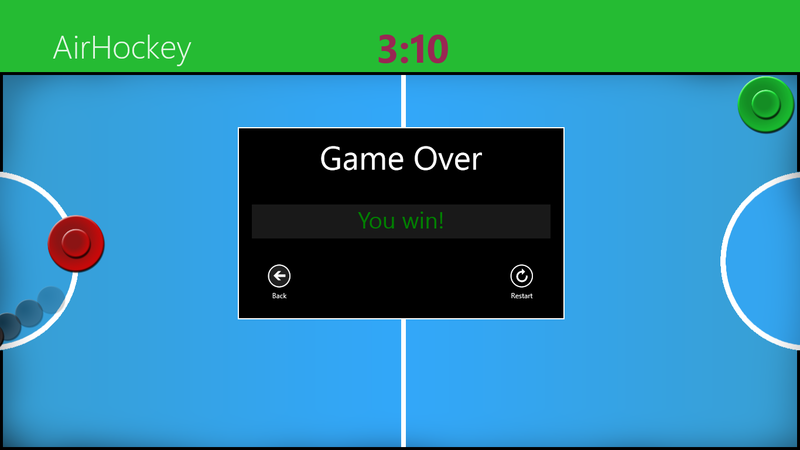 One of the interesting feature is integration of Xbox to Windows 8. Users can play Xbox games in their systems by signing in their Microsoft account which can be commonly used for all Microsoft services like Xbox, Bing, Outlook and Skype. 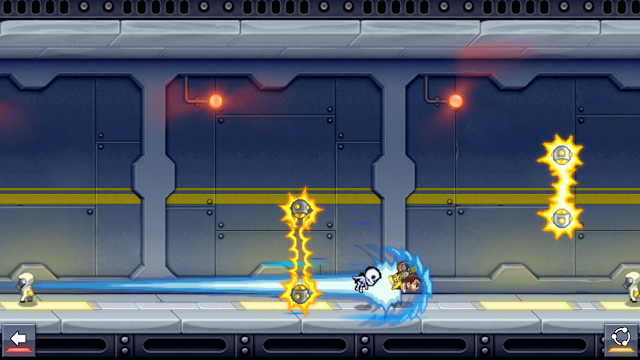 Here I will show you some must play HD free games to improve your entertainment level. 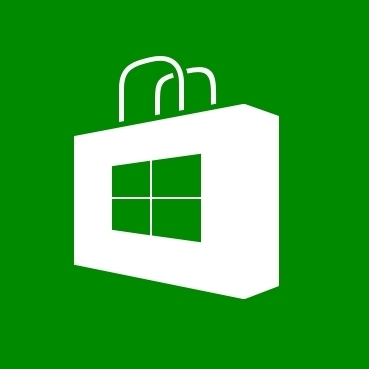 You can install all this games and more at Windows store. Classic paper game comes alive with 11 categories to play with. You can choose your skill level and category from Basic English, Advanced English, Animals, Famous People, Movies, World Countries, Body Parts, Foods, Occupations, Video Games and Unbeatable Hangman Words. 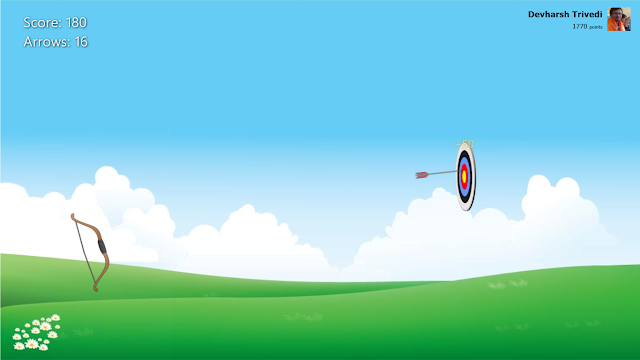 Archery games which provides you 20 arrows to play. Hitting the center will give you maximum i.e. 50 points and an extra arrow. Loaded with gadgets and vehicles to play. 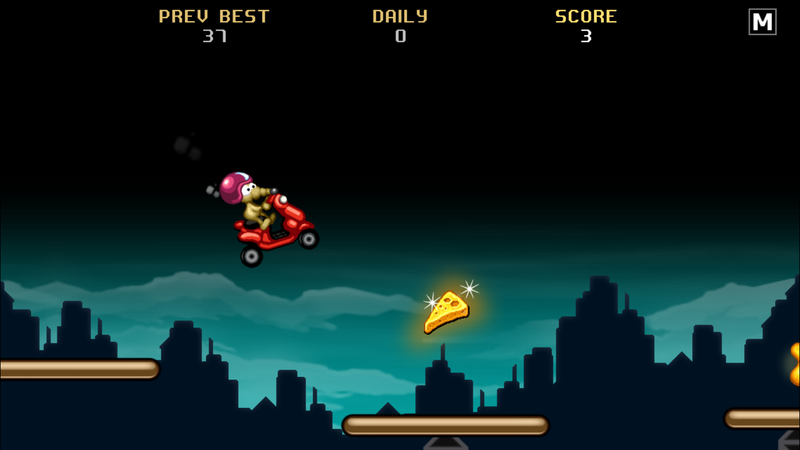 The aim of the game is to fly maximum distance. Levels will be passed as the challenges are accomplished. The table game is virtualized well. 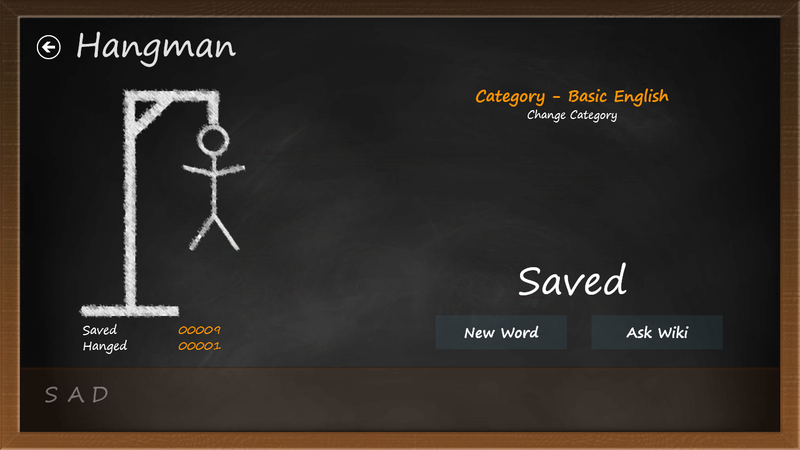 Provides you option to play with computer and other player which will require a joystick. Judge Dredd is on mission. 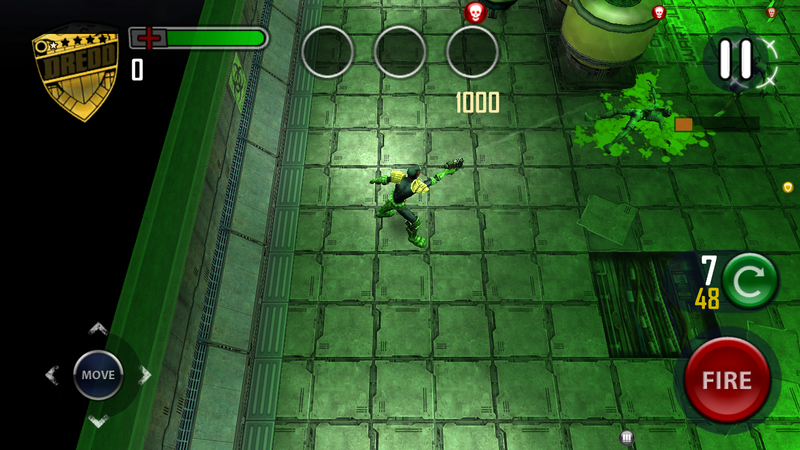 Help him fight against Zombies. Cool game to play. It gives you customizable guns. Various levels and arenas are provided. Give some exercise to your brain muscles. You can play this game online, single player and two player. All 5 types i.e. 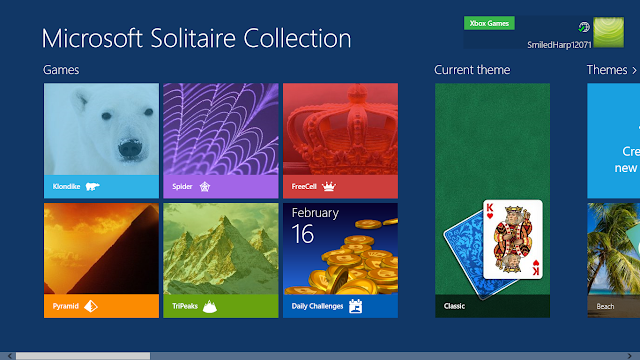 Klondike, Spider, FreeCell, Pyramid and TriPeaks of solitaire card games are grouped together. Loaded with nice themes and daily challenges. 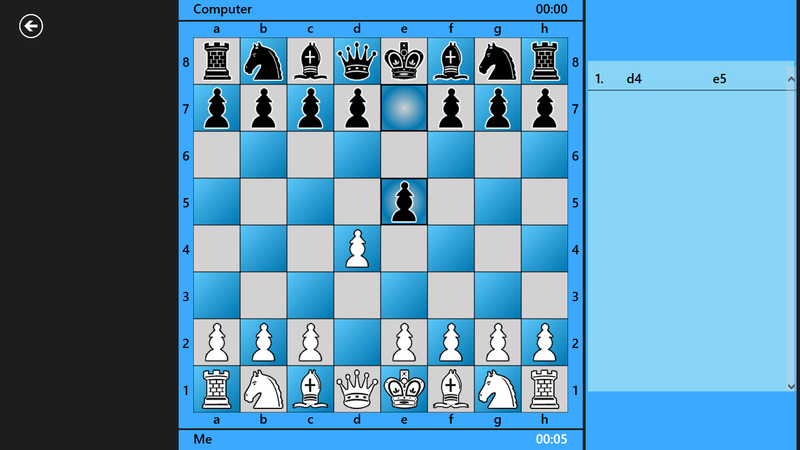 Help is provided to let you learn to play these games. 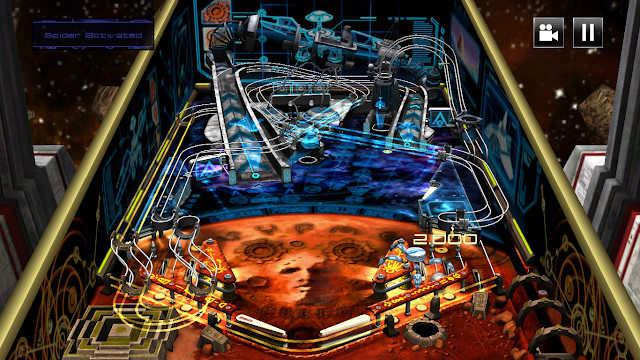 Classic pinball turns 3D and HD. You can unlock new stages by scoring high. 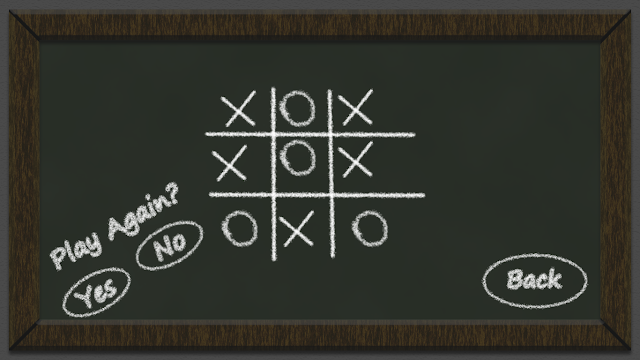 Simple game to have fun with. The objective is to jump to stay on a bridge and collect as many cheese and coins as you can before falling. 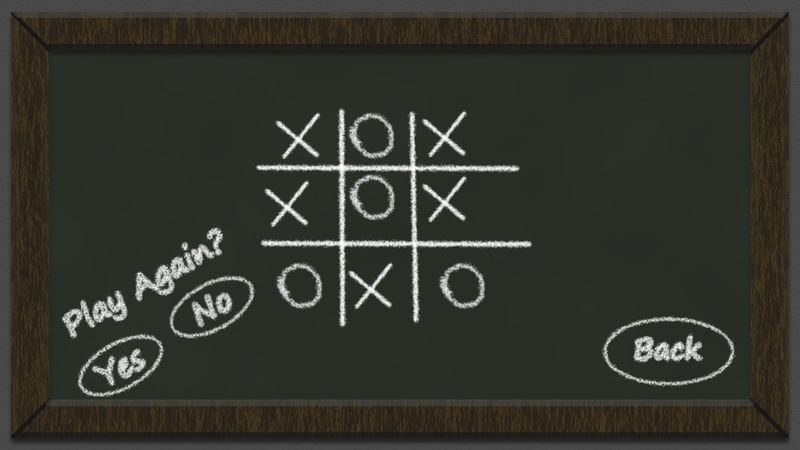 Wintage Tic Tac Toe turns HD. You can play against computer and other player.